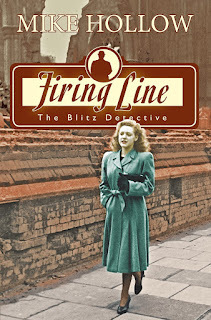 This is the fourth in Mike Hollow’s series about WW2 on the Home Front. 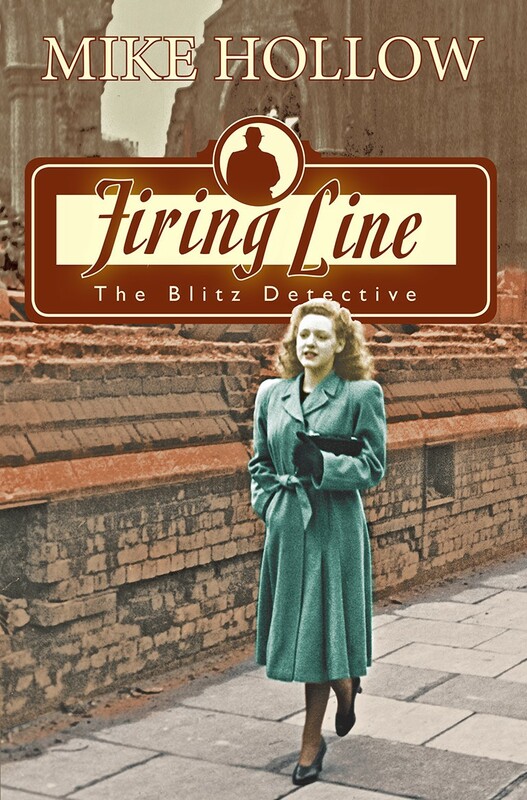 He uses the title of The Blitz Detective for his series. The atmosphere of London during the Blitz of 1940 is well conveyed with individual details really providing the modern reader with a sense of what it was like. The story, as in previous books, refers to genuine events - in this case the ‘Soho Strangler’ of the 30s and political terrorism. Inspector Jago is a old fashioned detective who reaches results through dogged persistence. 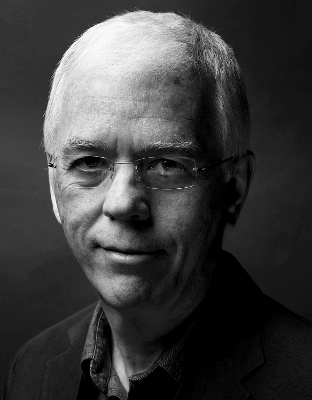 His assistant, Peter Cradock, is an ingenuous young man who needs mentoring by the experienced Jago. As a survivor of the WW1 trenches Jago’s personal hang-ups, as he endures another war and a war where death rains down from the skies and affects civilians and soldiers, men and women, are considerable. The investigation concerns a woman found strangled with a nylon stocking. Jago has to discard his preconceptions about her situation before he can find the murderer. As always, the tale is well plotted, admirably historically accurate and emotionally affecting. Previous books in the series are Direct Hit, Fifth Column and Enemy Action. Mike Hollow was born in West Ham, on the eastern edge of London, and grew up in Romford, Essex. He studied Russian and French at the University of Cambridge and then worked for the BBC and later Tearfund. In 2002 he went freelance as a copywriter, journalist and editor. He's a published poet, and nowadays when not writing about the The Blitz Detective he makes his living as a translator.